Handcrafted, high quality, wearable art, jewellery and accessories from Haarlem The Netherlands. All my designs are unique and made with love. 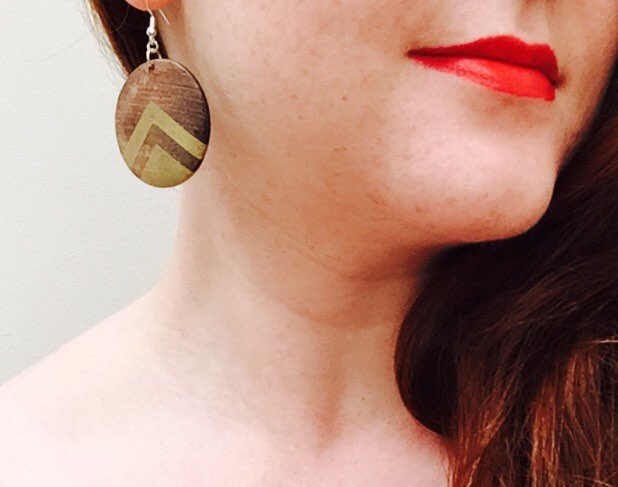 I explore the organic material of wood and stone and how to use these sustainable materials in a way that can be treasured through jewellery. My concept is to produce wearable art and designs. All the findings and materials I use are of a high quality and sourced locally in either the UK and The Netherlands. My shop is currently hosted by etsy.com which is an online market place which specialises in handmade and vintage items. Please note: If you're new, you have to register before you can buy. Don't worry! It is quick, easy and free! 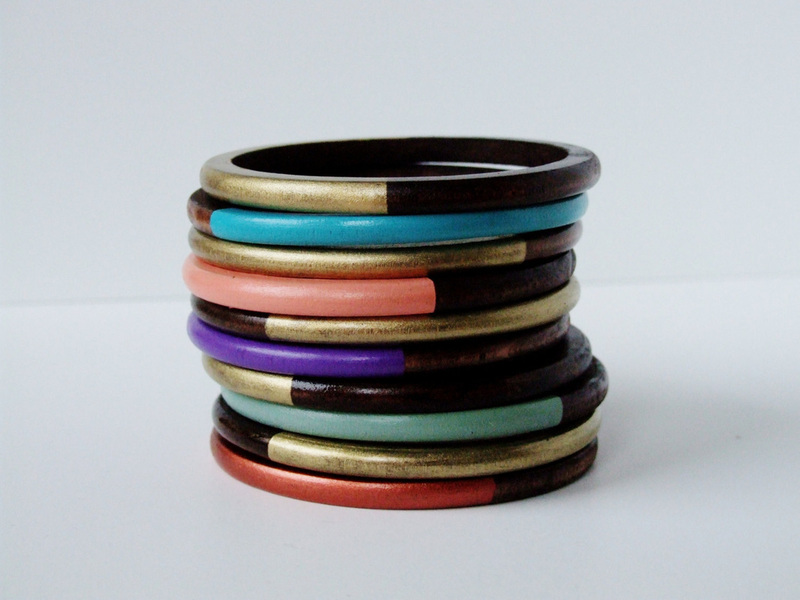 It also makes it easier for you to buy more wooden jewellery from me in the future! Please book mark my website and come back often! Coupon code for international orders if you spend €95 ($128 or £80) or more. UYJFREESHIP95. This Stamp of Approval represents that I truly make my designs by hand. I have been vetted and approved by The Handmade Forum. Each stamp is unique and numbered. I am honored to have the Stamp #1. 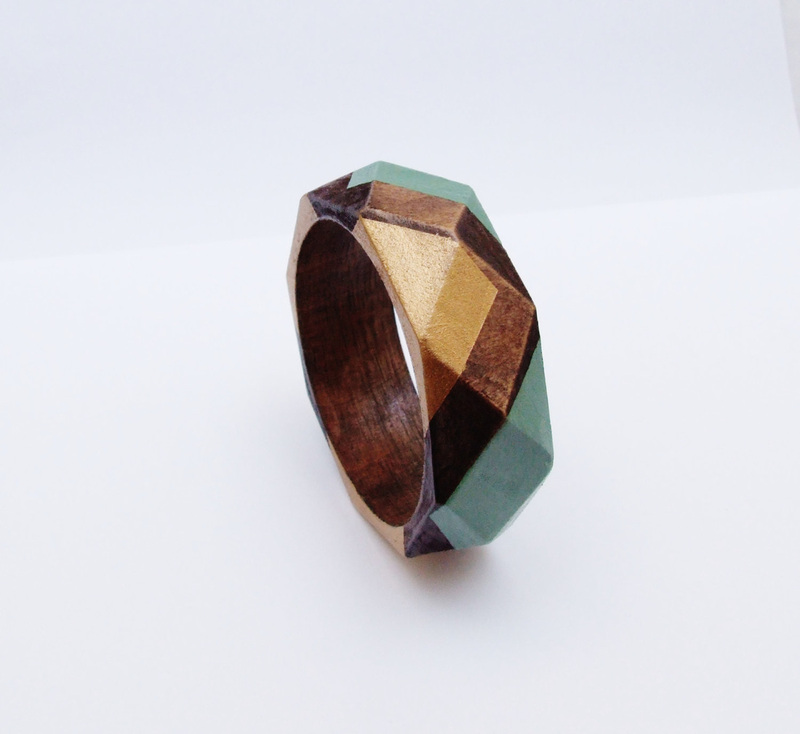 Handcrafted, high quality, decoupage wooden jewellery. All my jewellery is unique, designed and made with love. Custom orders are welcome.